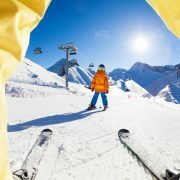 Working in a ski resort is considered by many to be like being in a bubble. Who wouldn’t fancy swapping city life with mountains as their office, wild-après ski and the greatest (goggle) tan line of all time? Is it just a coincidence if the number of ski & snowboard instructors is increasing over time? Instructors fall into two categories: those who are employed by ski schools and those who work as freelancers. This post focuses on the second group, thus sharing some insights on independent instructors and the skills needed to run a successful business. As a freelancer, there’s no boss to report to, which means you can manage your own availability without a set work schedule: for example, sometimes you might not want to be stuck on a beginners’ slope on a powder day. 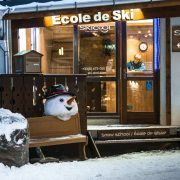 Full-time (or so called “seasonaires”) instructors usually work from December to April (snow permitting), whereas part-timers concentrate their working hours during peak season weeks (e.g. Christmas break or half-term) and weekends. It’s not always about the money, but let’s be honest..it is (also) about the $$$! When working at a ski school, much of what customers pay goes to the employer and to taxes. This is one of the reasons why some instructors quit ski schools to work on their own as soon as they have gained enough knowledge, as well as a solid client base. Independent instructors set their own rates in the hopes of making more money by the end of the season. Freelance instructors can choose to work across multiple resort(s). 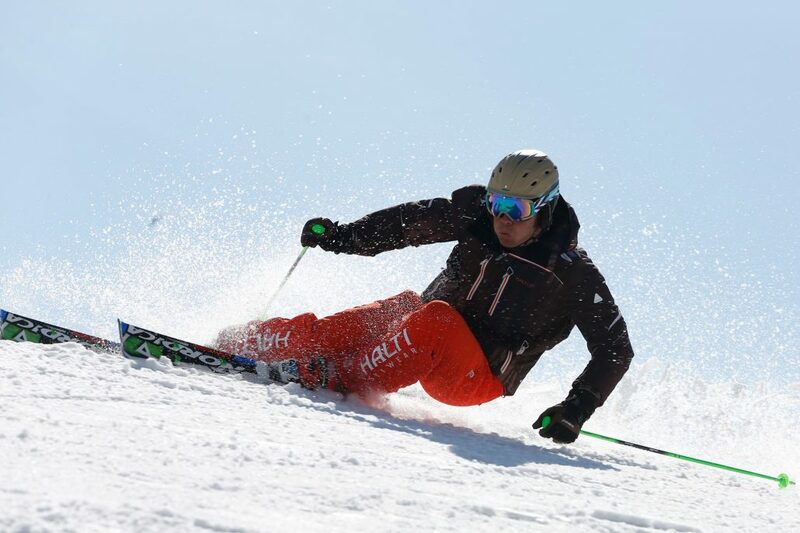 Due to the highly seasonal nature of the work, seasonaires often chase winter in other continents like Oceania or South America, although not all countries welcome freelance instructors on their slopes. Marketing: you’re on your own now. Your income is strictly dependent on your ability to fill up your available time slots. Whether it’s through word of mouth, online marketing campaigns on Facebook or search engines, creative thinking is a must-have quality for freelancers. Tech-savviness: it’s probably about time to build a personal website to let the magical world of Internet know you exist. Search engine optimization and content management are only a few tasks on your to-do list for off-season. Business development & PR: building relationships and making connections are vital skills to grow your business. Networking with local players can lead to new opportunities: for example, what better place than a hotel or a rental shop to meet potential new clients in need of a lesson? Language: investing time and resources in learning languages in high demand (like Chinese and Russian) at your resort, can significantly increase your working hours. At most top-notch ski resorts, you’ll always find instructors that can give lessons in 3+ languages. Accounting & legal: part of your duties range from handling receipts and payments to always be up to date with requirements and legal regulations of your profession in the country where you teach. 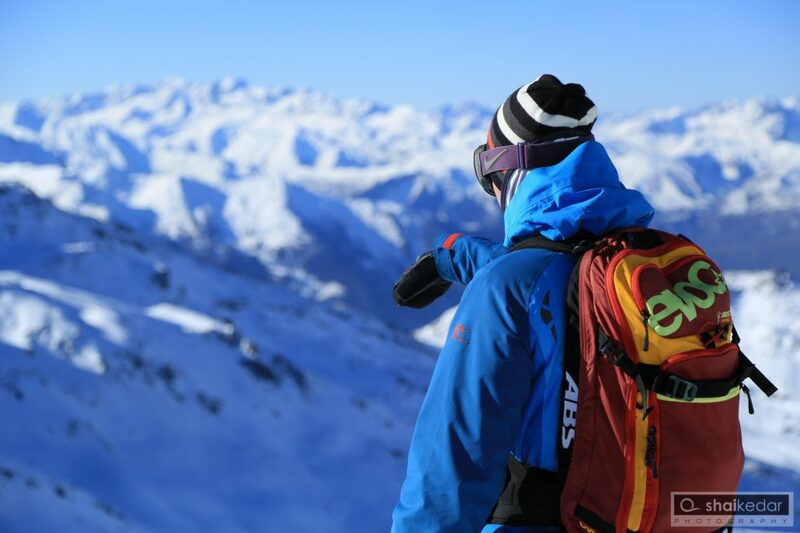 The snow sports industry is experiencing tight competition these days, and the smart use of personalized and technology-enabled services is certainly changing the game. In some cases, the industry still demonstrates a strong aversion toward technology: we believe ski-related businesses that will keep relying merely on traditional sales channels will see their performance threatened by more tech-savvy competitors. Many websites claim they can help snow sports operators increase online sales, but only a few companies have solid technology to make that happen. 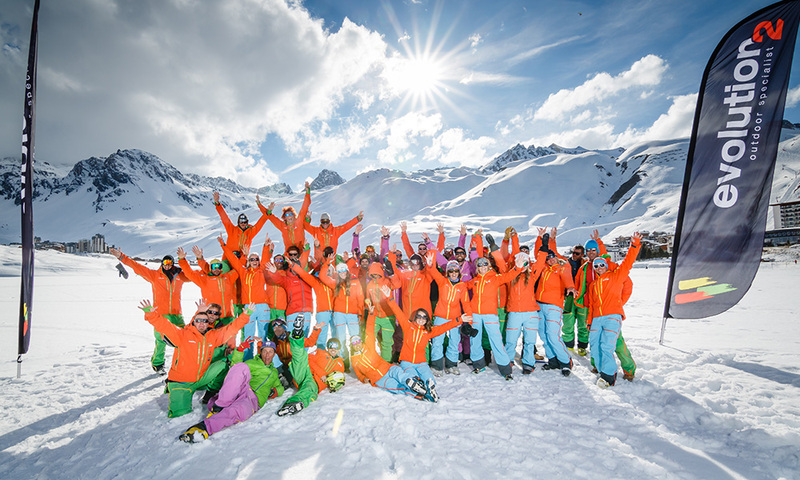 At Skipodium, our founding team brings in many years of experience in the online travel industry at Kayak, with the ultimate goal of innovating the snow sports market. 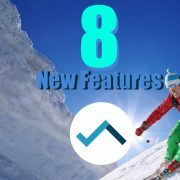 In fact, we provide independent instructors and ski schools, and resorts worldwide with technology (from 0$/year) to boost revenue through multiple online sales channels. Yield management for ski schools and resorts: is it really a thing? 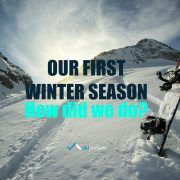 Why and... Skipodium’s first winter season: how did we do?